- One RFID Card With this System , Attendance Management Software. Keeping in mind ever-evolving requirements of our respected clients, we are offering a premium quality range of Face Identification System. 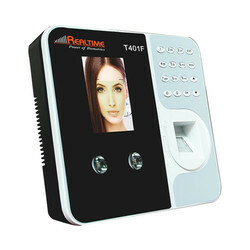 We are offering face Recognition Biometric Machine that provide the most accurate data collection solutions available. 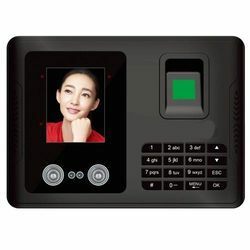 This range of Face Recognition biometric attendance machine is rigorously tested for quality to ensure complete customer satisfaction.